Funds used to build the first 3D printed home community. A leader in the real estate industry, Michelle Yu is no stranger to connecting clients to their dream home. Michelle has built her Remax team around the core values of helping others, which paired with an extensive knowledge of the real estate industry has placed her in the top 1% of realtors in Greater Vancouver. Michelle who has raised her family in Vancouver, is committed to bettering her community and continuously uses her success to give back locally, and globally to those in need. As a member of the Strategic Fundraising Committee of the Board for BC Children’s Hospital, she uses her expertise to make a difference in the lives of children throughout BC. She regularly contributes to local foundations like the VGH UBC hospital foundation, Richmond Hospital Foundation, Canadian Cancer Society and Learning Buddies Network. Back in May, we were introduced to Michelle through World Housing ambassador, Richard Bell of Bell Alliance. Our mission of providing a home for everyone, deeply resonated with her, and she was inspired to bridge the gap between the very top of the real estate pyramid here in Vancouver and families living at the very bottom in unimaginable conditions. 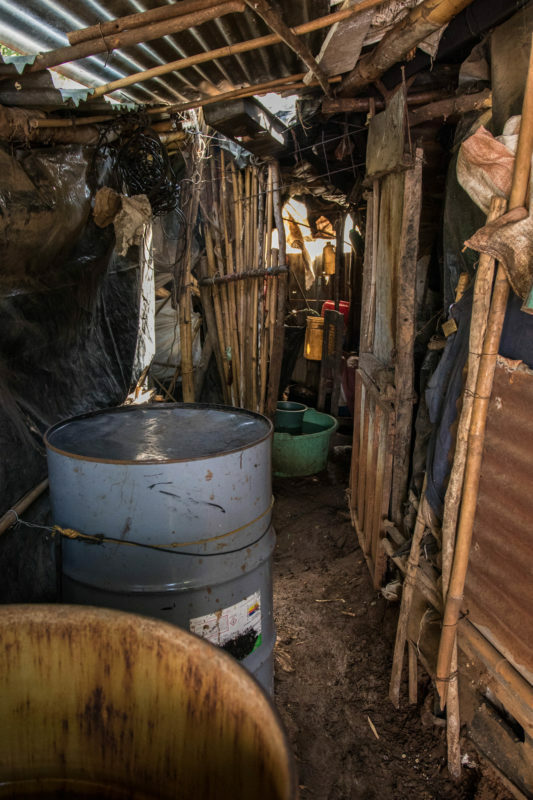 It is through homes that communities become sustainable and people’s lives change. Her idea was to contribute 100% of her commission from the sale of one of her listings to World Housing. This was back in May and we are happy to announce that the home on SW Marine Drive has sold. 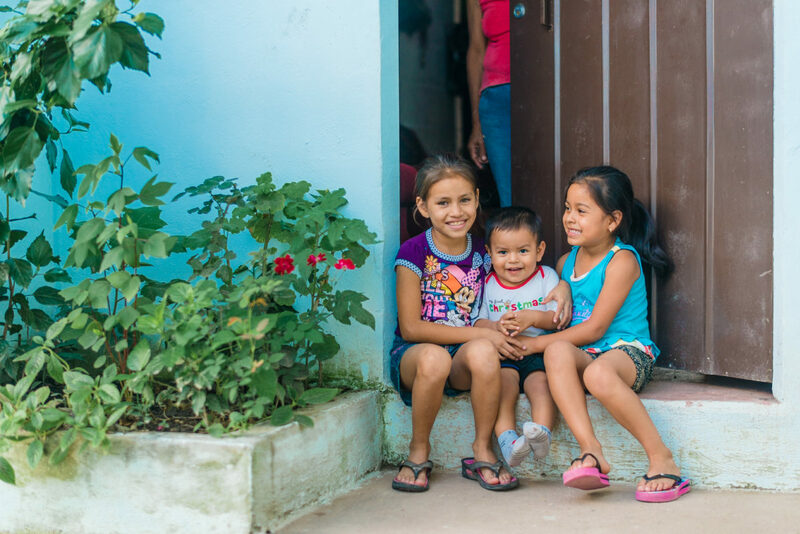 Through this sale, Michelle has donated 100% of her commissions to World Housing, allowing us to build more than 10 homes in a community benefitting families living in extreme poverty in El Salvador. The funds Michelle contributes will be part of the first ever 3 D printed community built through a new technology revolutionized by our building partners New Story Charity. Because of this amazing gift over 10 families, for the first time ever, will have access to running water, personal electricity and a stable roof over their head. With a safe and secure place to call home, health will improve, education is ensured, and families will begin to climb out of the cyclical trap of poverty. 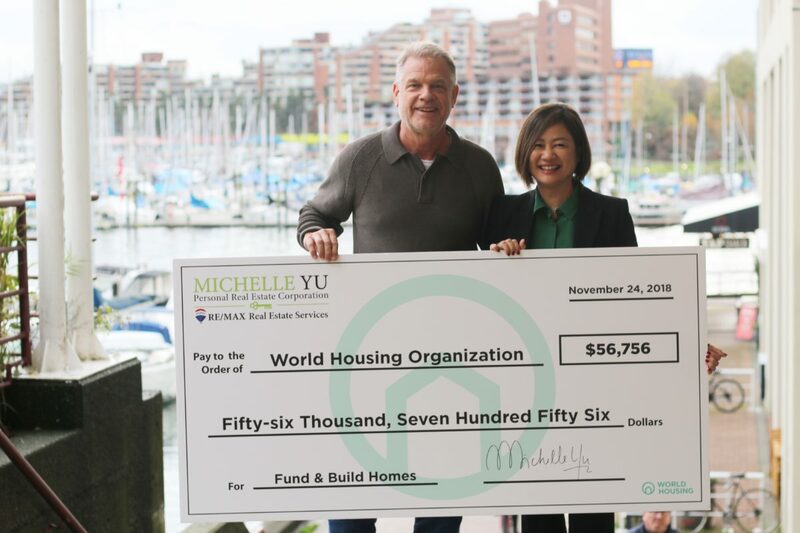 Michelle is a shining example of how leaders from the real estate community can create significant social impact through their business transactions. We are inspired by Michelle’s generosity and passion for connecting families to their dream home, wherever it may be.